The Value of CERT | Alaskan at Last! I was incredibly proud of you when I read through this. I’m sitting here at my keyboard in Oregon, smiling and thinking about how fortunate your area is because you moved there. Congratulations!!!! Thanks Kris! Since I moved here in August of 2013 I felt the area needed something like CERT so I was thrilled when the basic course was offered in March. Although it wasn’t my intention I ended up becoming the captain of the ‘Talkeetna CERT’ effort and am eyeball deep in trying to get the effort off the ground and working towards a successful implementation. I remain surprised at just how much work is involved in getting such an effort underway and I have a super resource in the form of one Sarah Russell. Without her this entire effort would be so much further behind… Hope you’re enjoying life in the lower 48; break up is well underway up here which is about a month early! Good for you! This is very important especially in places like Alaska where individuals are often far from official government help and have to rely on themselves and each other until that faraway official government help can arrive. Yes, since I moved up here I felt this area truly needed a function like CERT as we are fairly isolated and our local services and support is very limited. 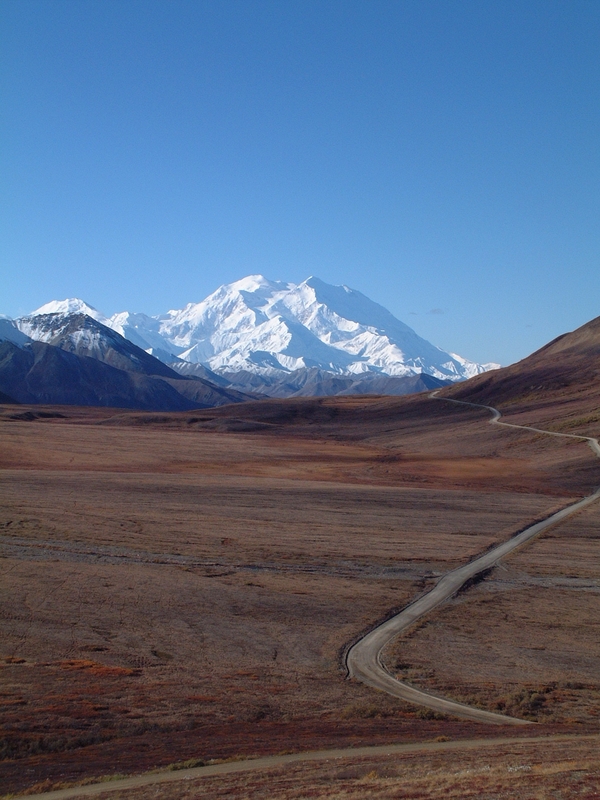 This is exacerbated by the fact there’s only one road between the Parks Highway and the village of Talkeetna – the 14 mile long ‘Spur road’. Mirroring this is the existence of just one road – the Parks Highway – between the Upper Susitna valley areas and the lower valley with towns like Wasilla and Palmer. Given the frequency and potency of earthquakes in this area as well as the likelihood of wildfires in the warmer months we could easily be cut off from the lower valley and whatever services they could spare in an emergency. We have a volunteer fire department and some local EMTs but nowhere near the manpower required to handle a major emergency. I think we’re well on our way to creating a really valuable CERT presence in this area and that cannot be anything but good..! I live in a rural community and I know exactly what you mean. Congratulations on completing your basic training, I am sure you and the team will enhance any emergency response in the Talkeetna area.